When a construction company can coordinate a variety of expertises and professional experiences, you can define it a General Contractor. 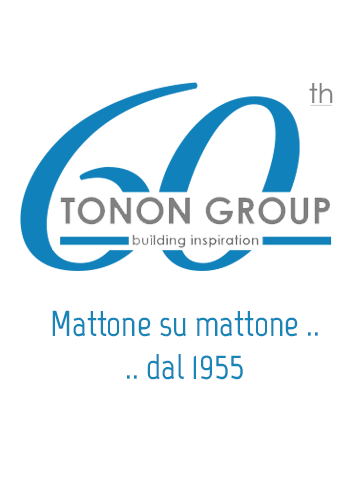 The company Impresa Tonon S.p.A. has shown, in decades of uninterrupted activities, to be able to combine the needs of the Customer with the respect of the environment and the latest technologies to implement, turn-key, any kind of construction. 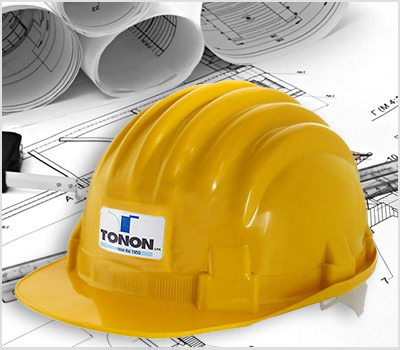 From the conservative to the environmental restoration, from the construction of massive shopping malls to the implementation of modern residential complexes, the company Impresa Tonon SPA has made available its technical expertise and a working group made up of trained and experienced teams, to transform every idea into a realizable project.